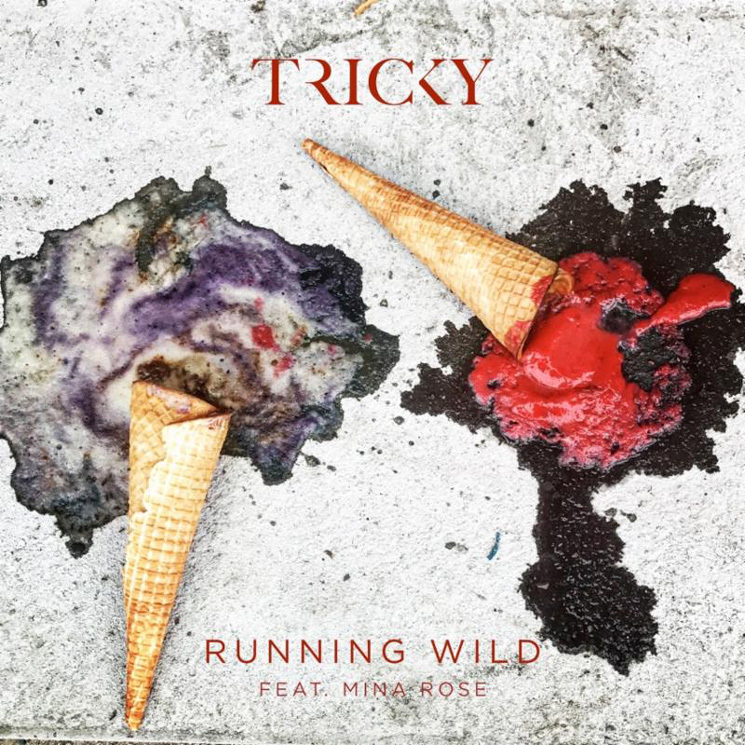 Having first shared "When We Die" ahead of delivering his Ununiform LP, Tricky has now shared new single "Running Wild." The single finds the trip-hop pioneer teaming with South London-based vocalist Mina Rose, who said that the lyrics about the uncertainty of youth "came from the lost child within [her]." You can hear the track in the player below. Rose will also be a touring member of Tricky's band on a yet-to-be-announced European tour. In the meantime, you can find his North American dates here. Ununiform arrives September 22 through False Idols/!K7.